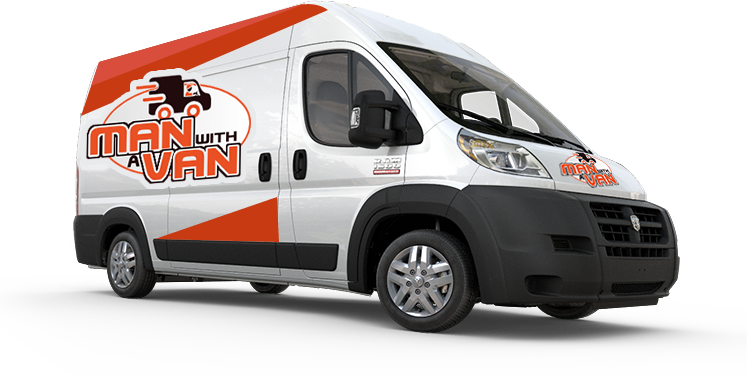 Man with a Van providing nationwide service at the best prices in the country. With over 15 years experience in the removals business your job is in safe hands. No job too big or too small. We can also collect passengers with baggage and drop them to the airport and collect and bring them to their destination, anywhere in Ireland. If you have baggage or cargo to bring or arriving anywhere in Ireland, we can collect it and drop it to your destination. Contact us by phone or email today for a no obligation removals quote. With multiple removal trucks operating throughout Wexford / Waterford / Limerick- to Cork and Dublin. We provide a competitive priced recycling / rubbish clearance service for domestic & commercial customers. Operating daily at the best prices in the country. "Fantastic service. Great communication and on time collection and delivery. would highly recommend"